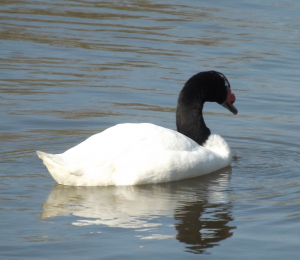 Observation - Black-necked Swan - UK and Ireland. Description: Two of several individuals; part of the Llanelli WWT's conservation work. Two of several individuals; part of the Llanelli WWT's conservation work.